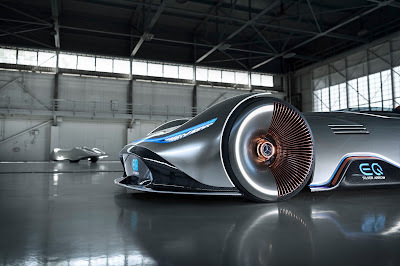 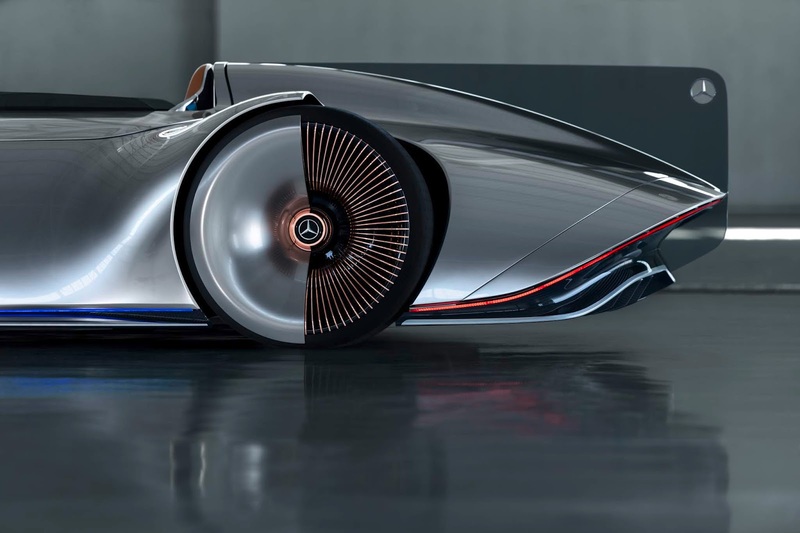 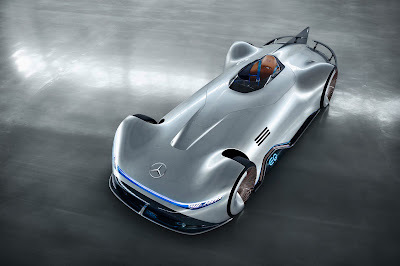 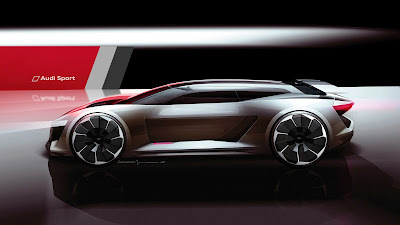 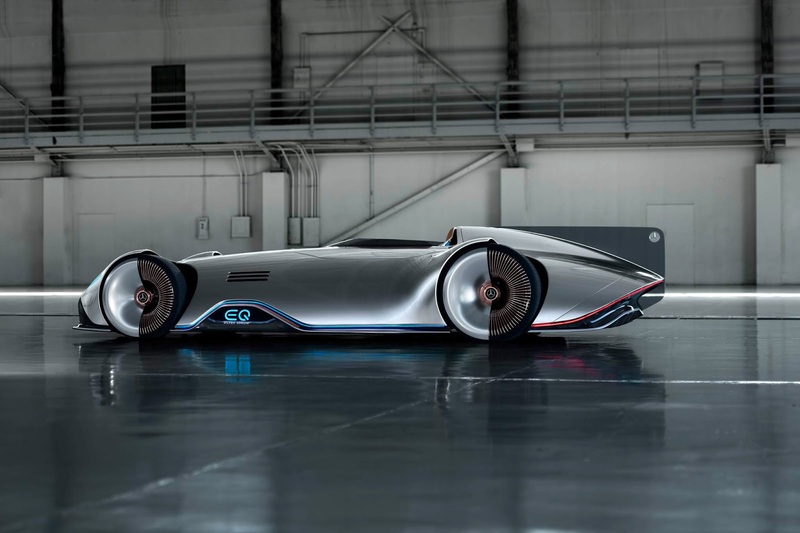 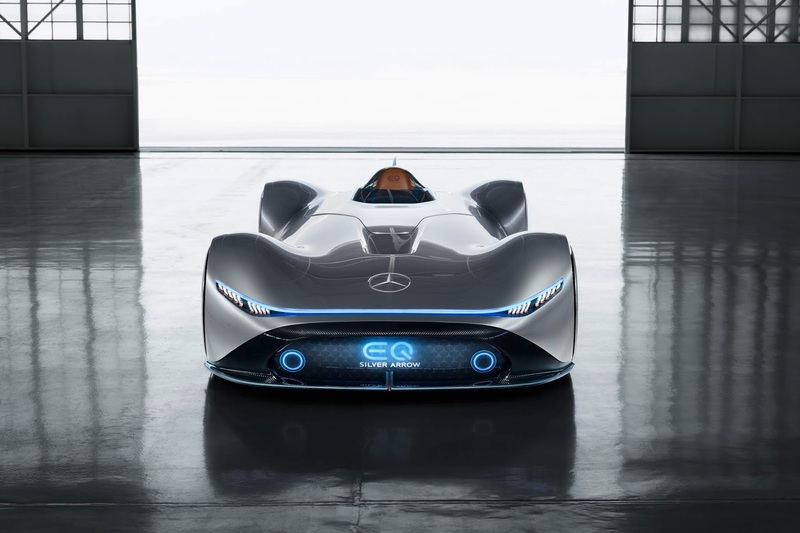 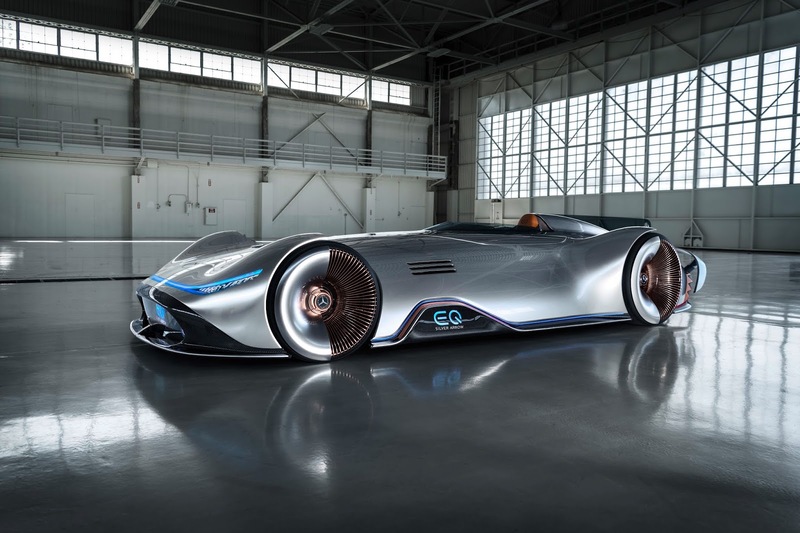 At Pebble Beach in California, Mercedes-Benz is unveiling the Vision EQ Silver Arrow show car during Monterey Car Week, which is being held from 18 to 26 August 2018. 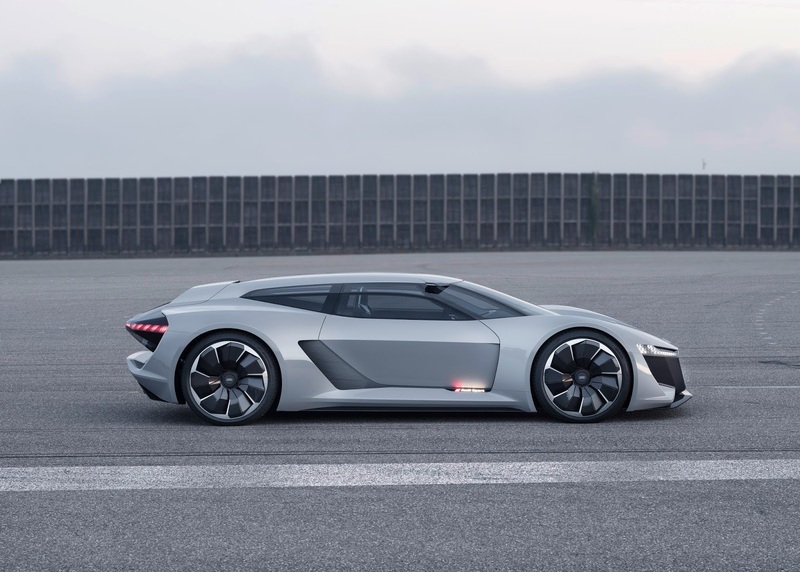 The event attracts car aficionados and collectors from all over the world. 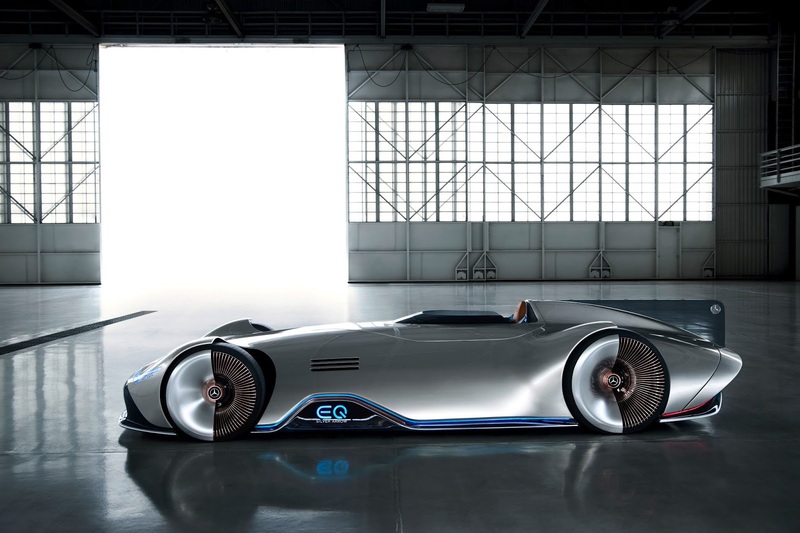 The one-seater vehicle is also an homage to the successful record-breaking W 125 car from 1937. The paintwork in alubeam silver is reminiscent of the historic Silver Arrows which, for weight reasons, did not have a white paint layer. 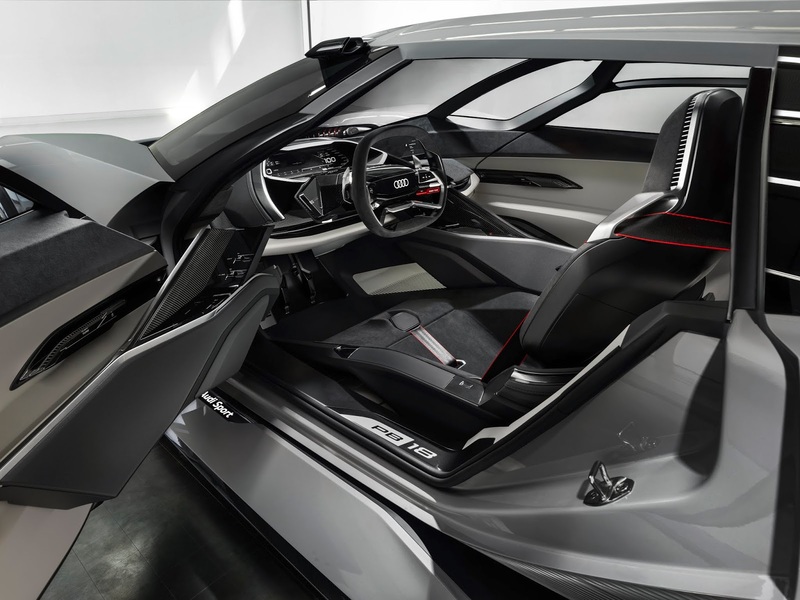 The interior is dominated by traditional, high-quality materials such as genuine leather, polished aluminium and solid walnut. 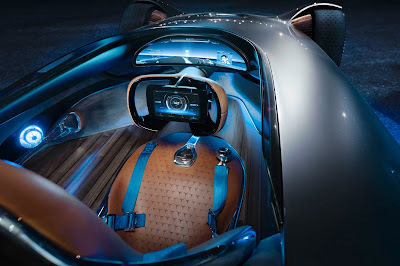 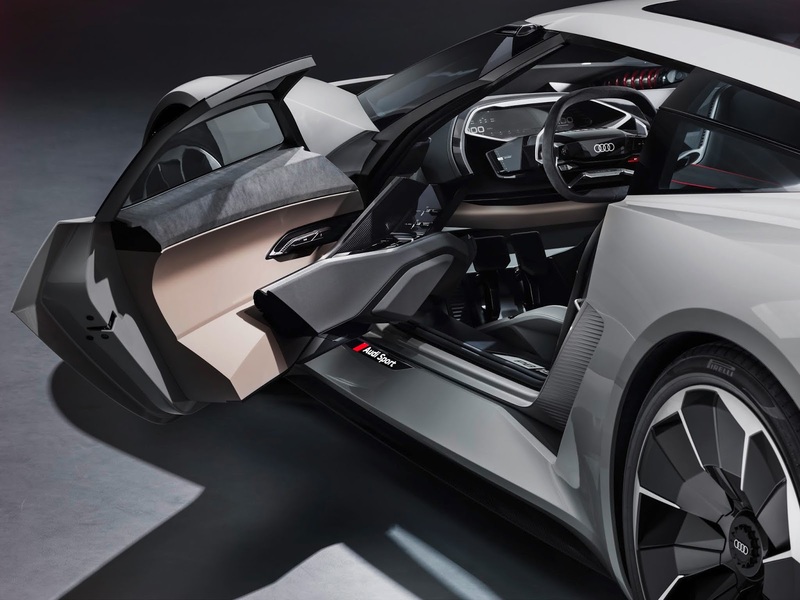 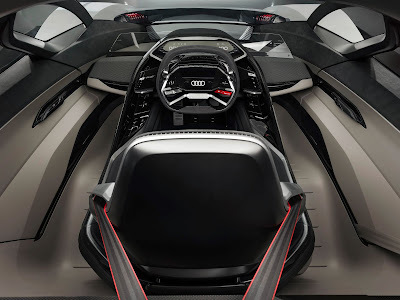 The digital cockpit, meanwhile, points directly into the future: It includes a curved panoramic screen with back projection, as well as a touchscreen integrated into the steering wheel. 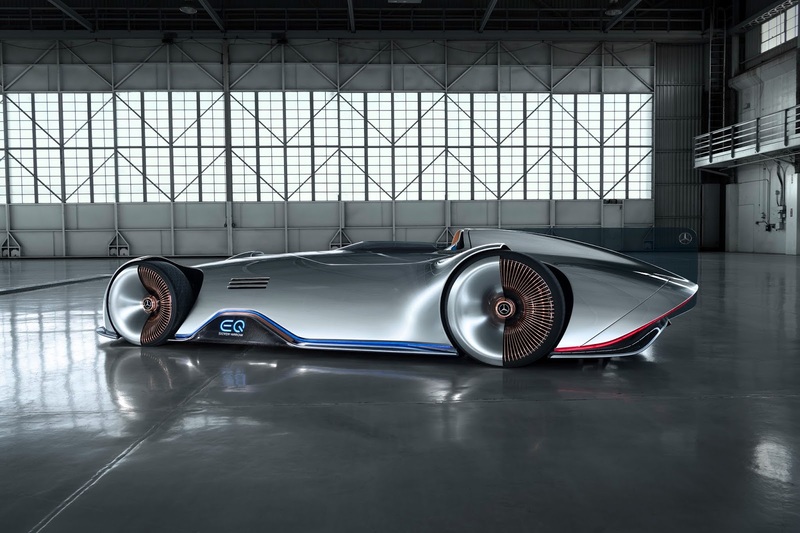 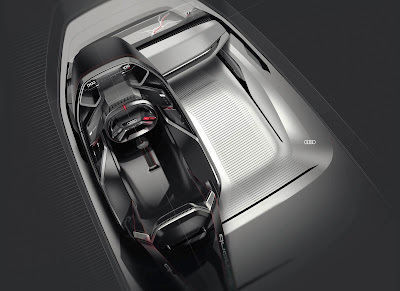 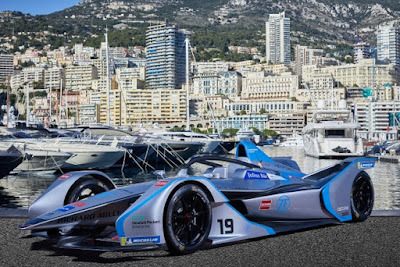 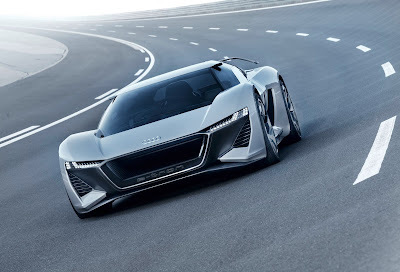 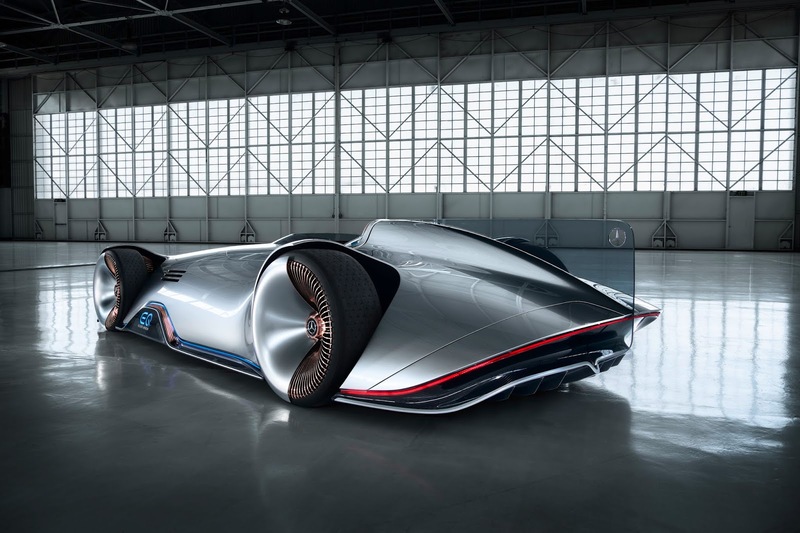 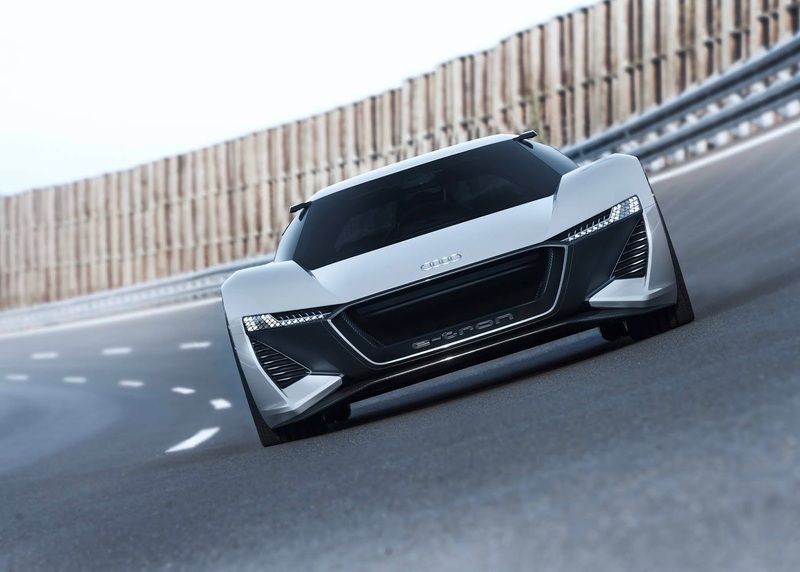 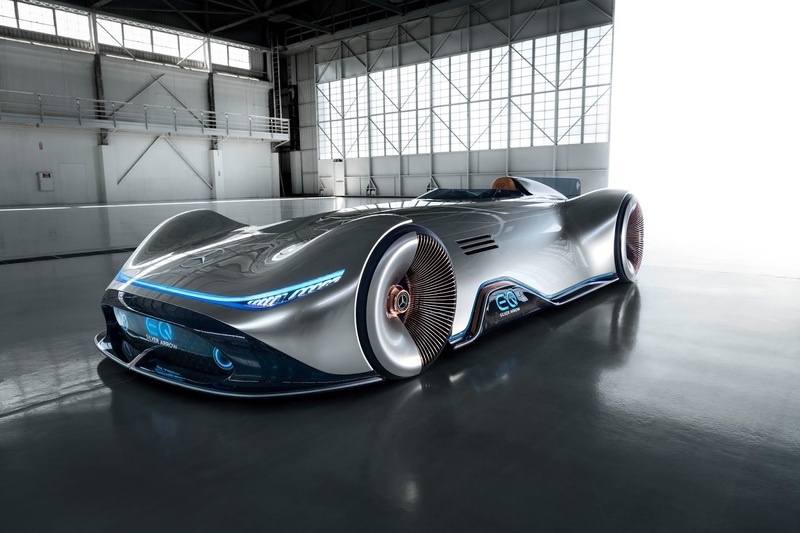 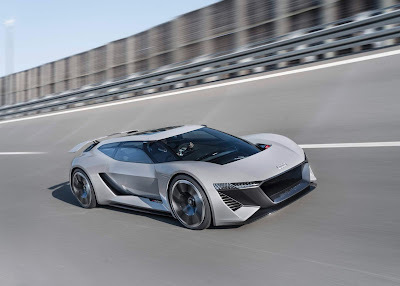 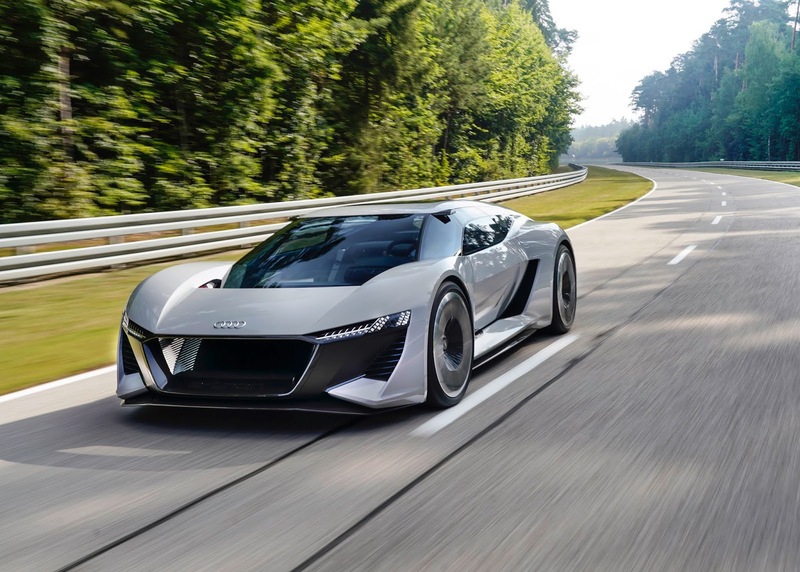 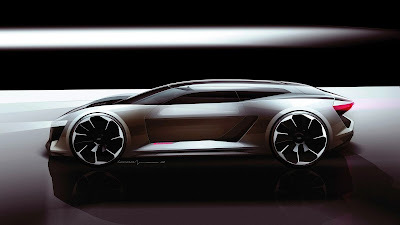 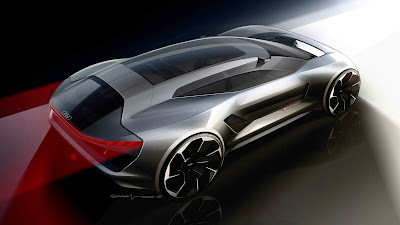 The Vision EQ Silver Arrow is conceived as an electric vehicle. 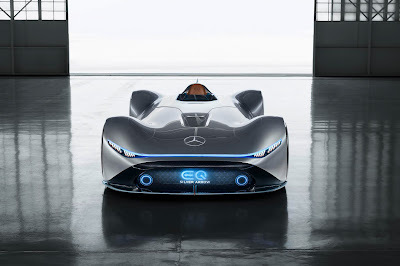 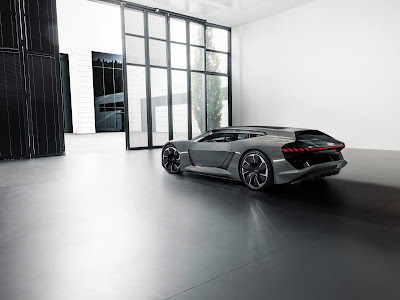 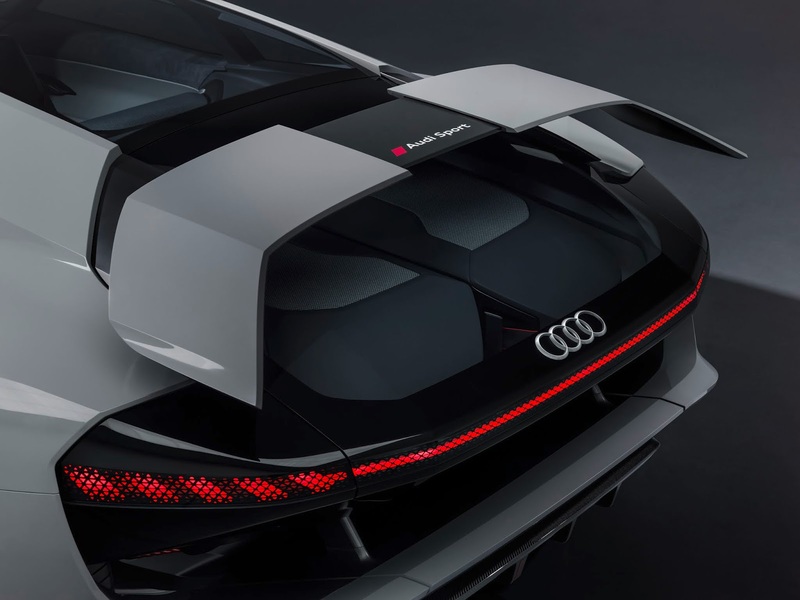 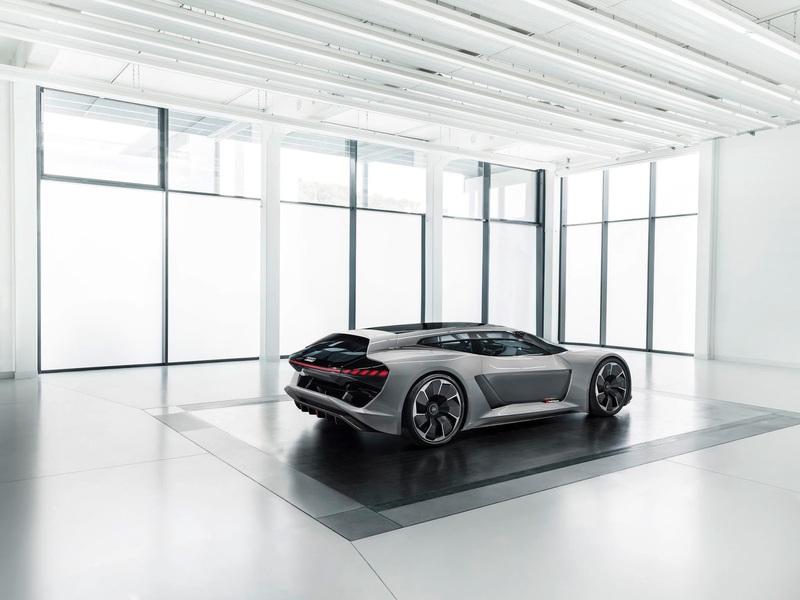 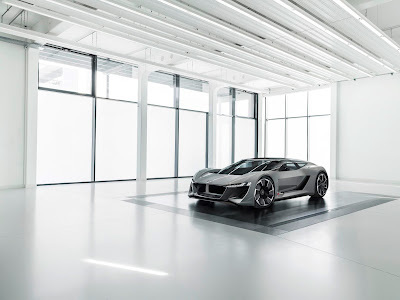 This soundless Silver Arrow has an output of 550 kW (750 hp). 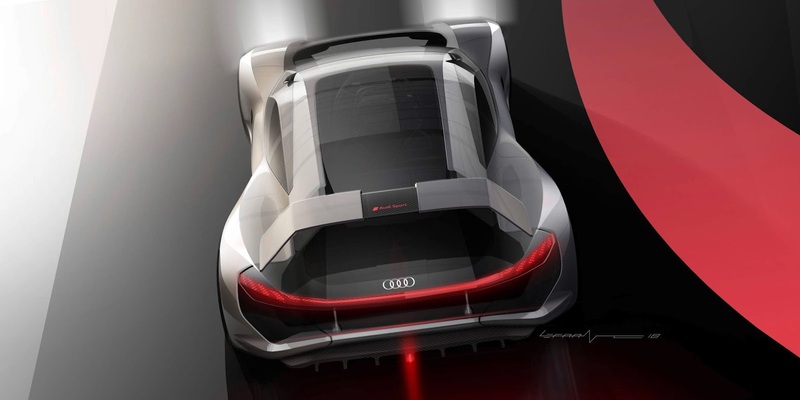 The thin rechargeable battery in the underbody has a useable capacity of approx. 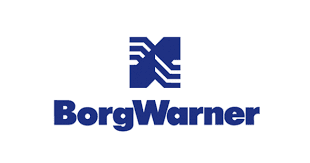 80 kWh and enables a calculated range of over 400 km according to the WLTP. 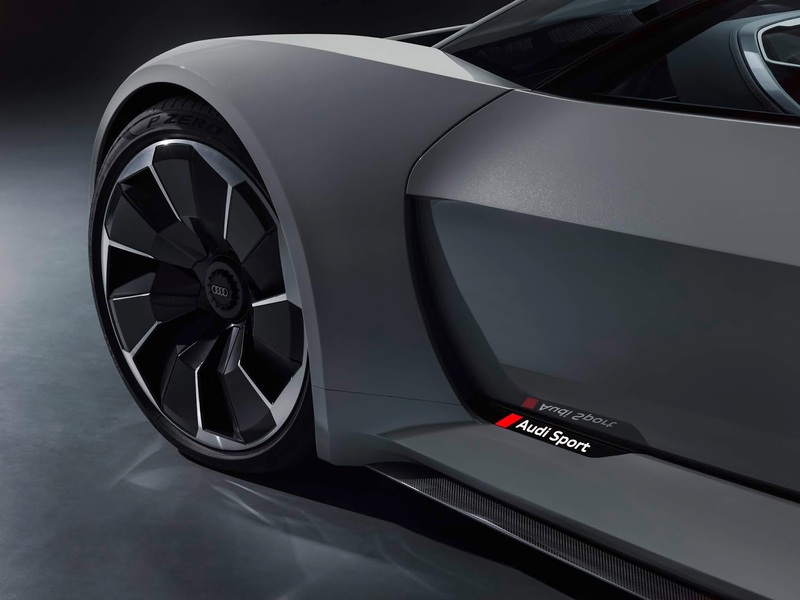 Side air vents help to cool the battery. 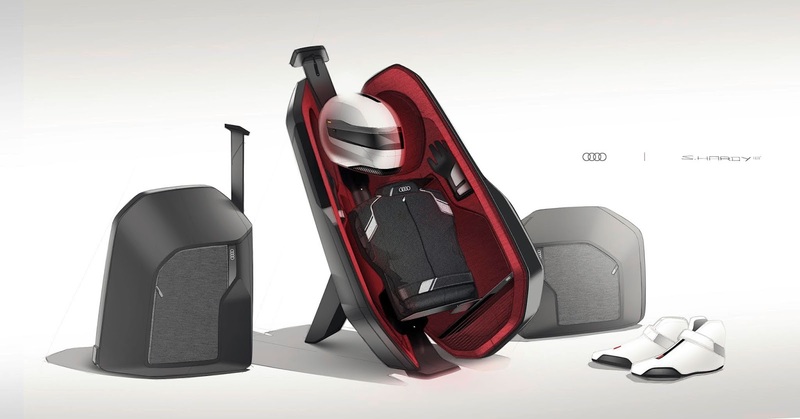 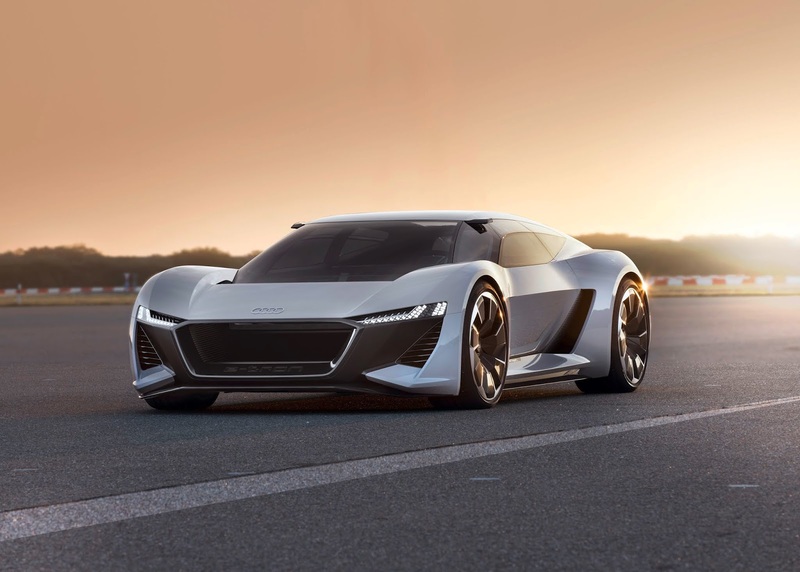 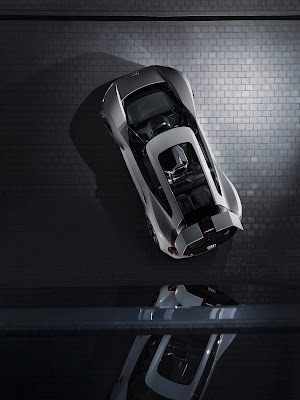 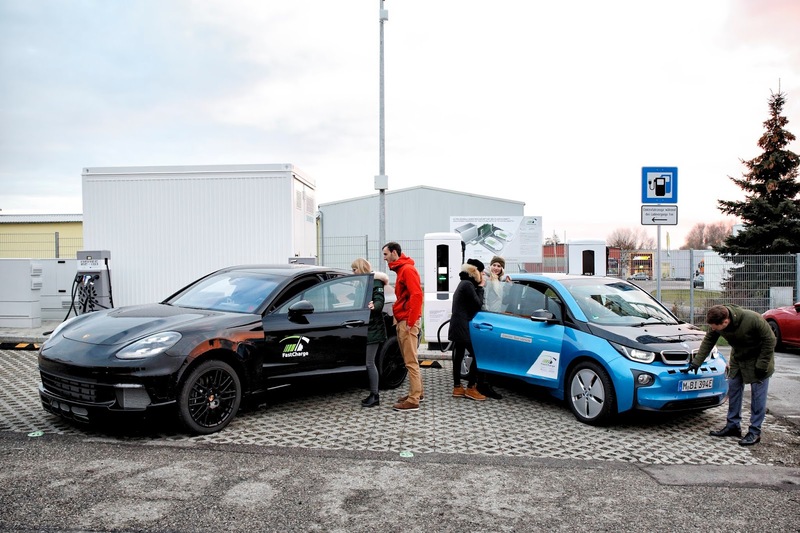 Audi added a first plug-in hybrid to its range in 2014 in the guise of the 150 kW (204 hp) A3 e-tron – its battery units can be recharged by recuperation and cable, and give it an all-electric range of up to 50 kilometers in the NEDC. 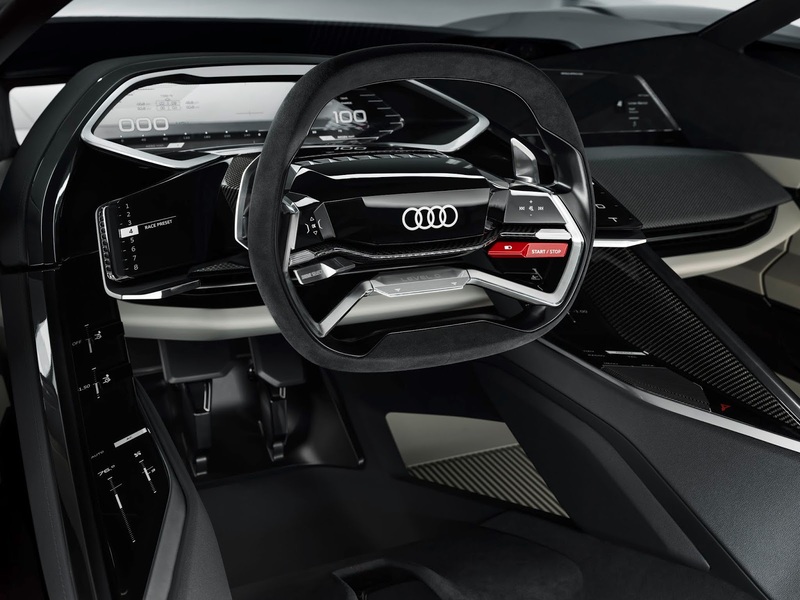 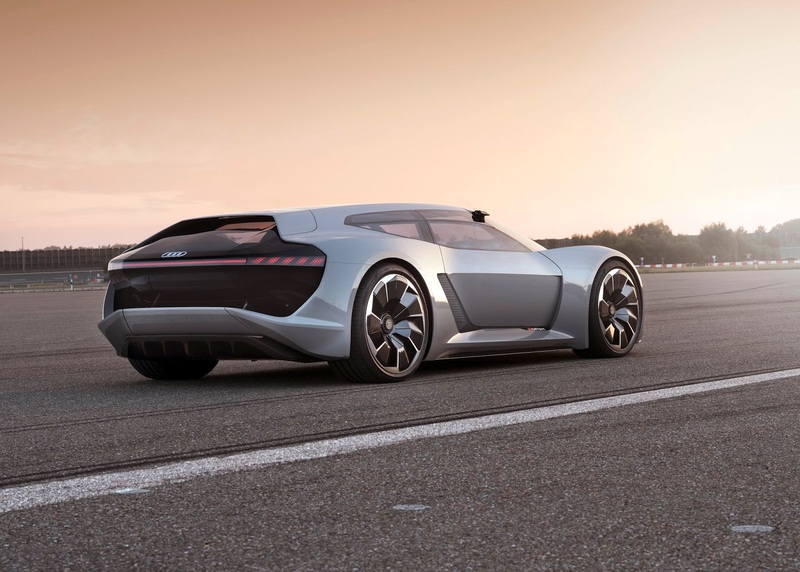 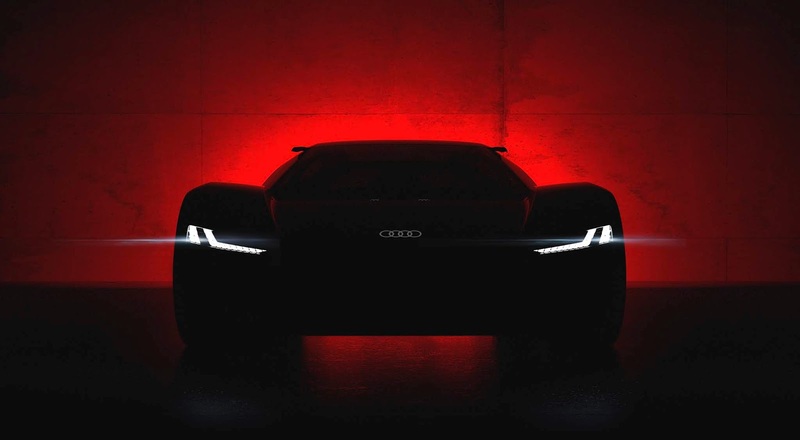 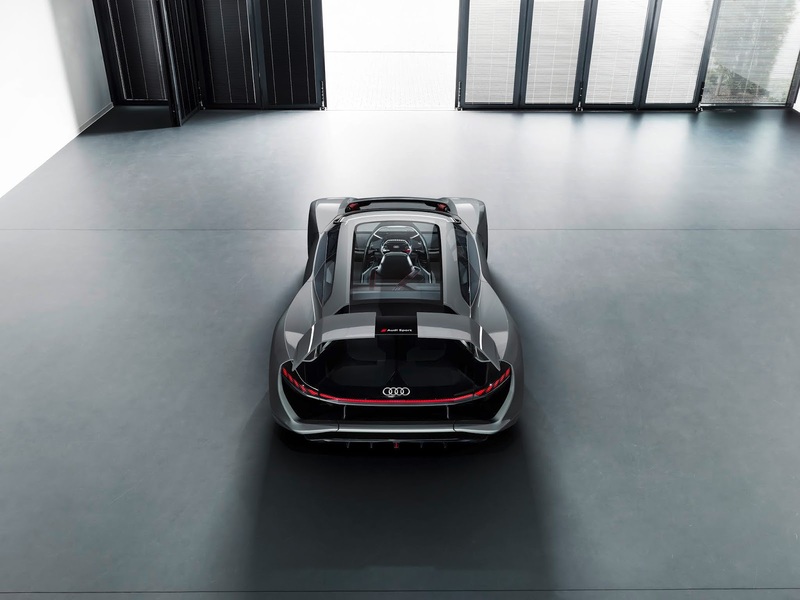 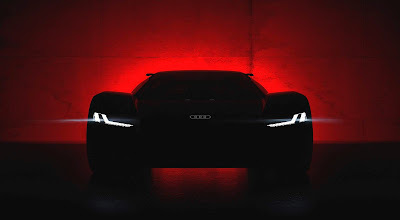 The Q7 e-tron made its debut in 2016: It is powered by a 3.0 TDI engine combined with an electric motor, with a combined 275 kW (373 hp) and 700 Nm (516.3 lb-ft) of torque. 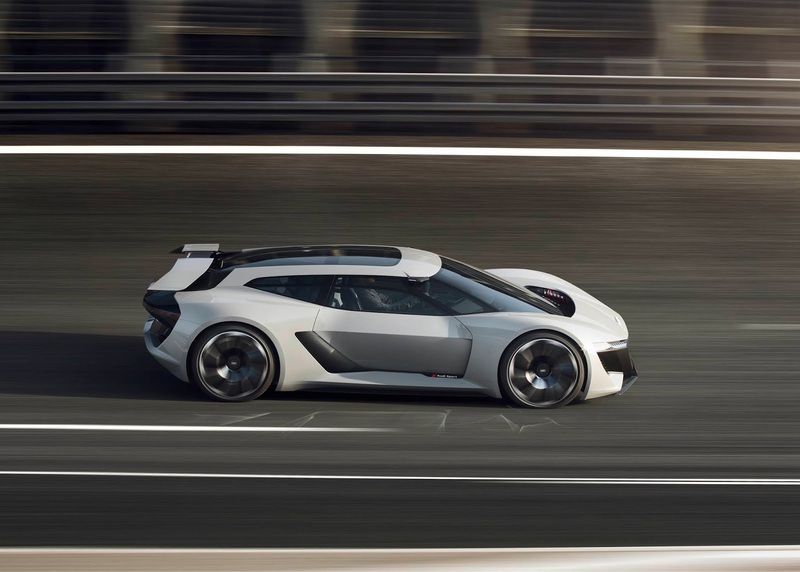 It accelerates from a standing start to 100 km/h (62.1 mph) in 6.2 seconds and is particularly efficient. 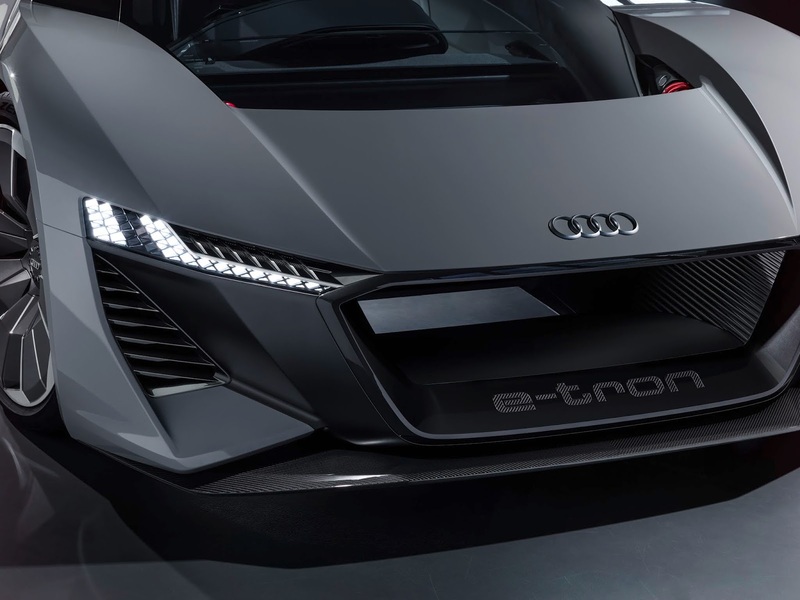 In all-electric mode, it has a range of up to 56 kilometers (34.8 miles) while producing zero local emissions. 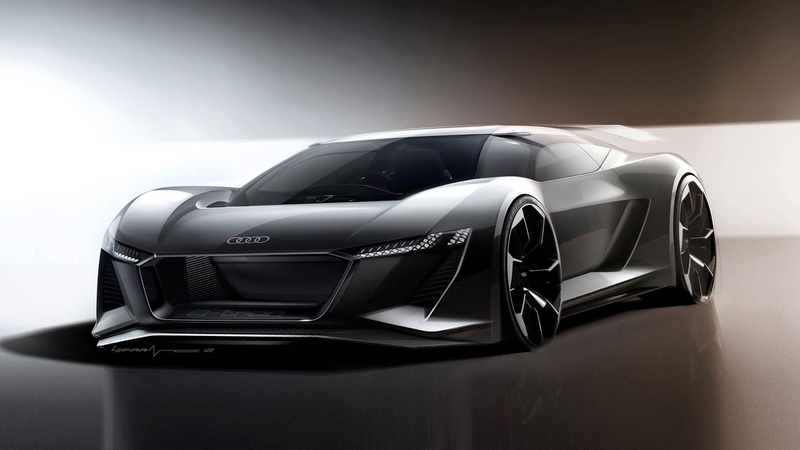 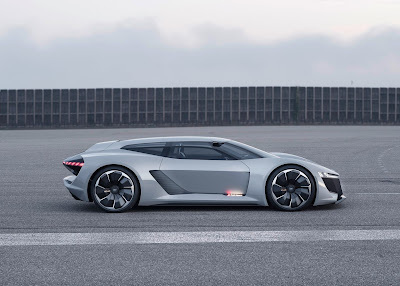 It is also the world’s first plug-in hybrid with a V6 compression ignition engine and quattro drive.